Nick Hilton moved to Flagstaff in 2012 to fulfill every serious runner’s fantasy and “chase the dream.” Six years later, he’s still out there, grinding away. In August 2012, Nick Hilton was cruising along I-70 in Kansas when the check engine light came on in his 1999 Volkswagen GTI. Riding shotgun was his gray tabby, Kiwi, and packed into the backseat and trunk were some clothes, a television, and the rest of Hilton’s worldly possessions. The day before, Hilton had pulled out of his parents’ driveway in Reading, Pennsylvania, at 5:30 in the morning and set out for Flagstaff, Arizona, where he and his friend Ryan Blood, following along in his own car, would try to make something of themselves as elite runners. Now, just over halfway into a 2,300+ mile trip, Hilton was focused on that check engine light. He began running through a mental checklist. Nothing sounded wrong. Nothing felt wrong. But he decided to check things out anyway, so he pulled off the road and into the parking lot of a Kentucky Fried Chicken. “I don’t know if you’ve ever driven through Kansas on the highway at all, but there is not much going on there,” Hilton says. Hilton opened up the hood of the GTI and took a look at the engine. It smelled normal. No fluid was leaking. He decided the engine was probably all right, and hit the road. He would risk it. Not that he had much of an option. Hilton had left Reading with $1,500 to his name and no job prospects to speak of. There was no money for an engine repair in his budget. So Hilton pressed on to Flagstaff. “I just kept driving through it and hoped it would go away,” Hilton says. The check engine light remained on for the rest of the day but the car kept running until Hilton and Blood stopped for the night in Colorado Springs. The next day, the check engine light didn’t reappear. Hilton and his GTI made it safely to Flagstaff. His risk had paid off. 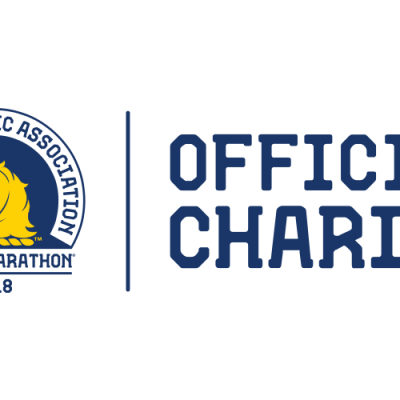 If you go to the New York Road Runners website and click on the 2018 New York City Marathon Professional Athlete Fields, you’ll find Nick Hilton’s name, nestled between 2:11 marathoner Senbeto Geneti Guteta of Ethiopia and reigning champion Geoffrey Kamworor of Kenya. But Nick Hilton, a man with a 2:16:20 marathon pb, has never really been a professional athlete. While he received some free gear here and there while running for Team Run Flagstaff (he left the group last year) and estimates he’s made around $15,000 in prize money since moving to Flagstaff, Hilton has never had a footwear sponsor and has always had to work at least one job on the side. That wasn’t always the case, however. A few months after moving to Flagstaff, Hilton and Blood were at a bar when, as one does at a bar, Hilton spotted a cute girl. He approached, began to dance with her, and introduced himself as…a professional distance runner. 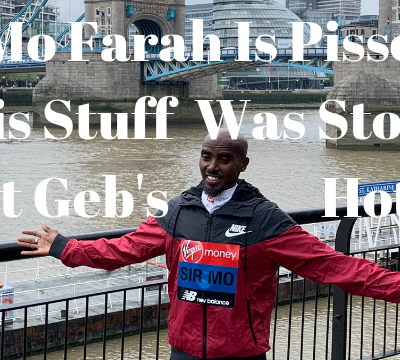 The girl wasn’t impressed — it turns out she was new in town and had never even heard of a “professional distance runner” — but gave Hilton her number anyway. Four years later, they were married. Hilton is not the first aspiring distance runner to pack up his things and try to make it as a pro in Flagstaff (in fact, 75% of the LetsRun.com staff have done the same — co-founders Weldon and Robert Johnson and Employee 1.1 Steve Soprano all headed west after college). But for most of those runners, it’s boom or bust: either they drop their times substantially and earn a pro contract or give it up after a couple of years to get a “real” job. The latter scenario is more prevalent. Blood, who moved out to Flagstaff much more credentialed than Hilton, moved back to Pennsylvania after one year in Flagstaff, frustrated by injuries and a lack of progress. Soprano moved back east after two years, realizing his body did not respond well to altitude training. Six years after he arrived, Hilton’s PRs have improved, though they’re still not elite: 14:12 in the 5,000, 29:00 in the 10,000, 63:23 in the half marathon and 2:16:20 in the marathon. Yet even as those times have stagnated — he has not PR’d in any of those events in over three years — Hilton retains the same level of passion and enthusiasm that he did when he first moved to town. He still logs 90 to 110 miles a week, rising at 5:30 every weekday morning — 5:00 before workouts on Friday — to get in his run before his shift as manager of the Run Flagstaff running store (he also coaches online on the side), eating the same breakfast every day: two rice cakes and peanut butter. Nick Hilton will be the first to tell you that he isn’t that talented. At Lock Haven University in Pennsylvania, Hilton and his friends called themselves the Moderately Talented Distance Club, a moniker they felt was fitting for a bunch of Division II guys who had run between 4:20 and 4:30 for the mile in high school. Hilton worked hard in college. Aaron Russell, who has been coaching at Lock Haven since 1998, says that Hilton, who peaked at over 120 miles a week, did the most mileage of anyone he’s ever coached at LHU. He also earned a reputation for his relentlessness. Hilton graduated in 2011 with a steeplechase PR of 8:53 and four All-American honors — he was the first athlete in Lock Haven history to earn All-American honors in cross country, indoor, and outdoor track — but left feeling that he had not reached his potential. After taking 5th at NCAAs in the steeple as a junior, Hilton thought he would have a shot at the win a senior but was derailed by severe stomach problems — eventually revealed to be the result of a gluten intolerance — and low iron. Hilton knew he wanted to stay in the sport and began coaching a high school team and working at a running store upon graduation. He was still running, too, and after surprising himself by clocking 50:50 for 10 miles at the 2012 Broad Street Run in Philadelphia, he thought to himself, Maybe I could still do this. Ryan Blood, who was three years ahead of Hilton at Lock Haven, told him that he was planning on moving out to Flagstaff to train. Hilton, who had heard the stories of the many pros who had gone out west to train at altitude, was intrigued. Hilton told his parents that he was moving to Flagstaff, and they were supportive. Hilton’s long-term goal was to compete at the 2016 Olympic Trials in the steeplechase, and he had a coach lined up in Ryan Mulcahy, a friend of Blood’s. He would rent a room in Flagstaff from Alicia Shay (now Vargo). The rest he would figure out when he got there. Though Hilton left Reading with $1,500 in his bank account, that number had dwindled to $500 by his second day in Flagstaff — he had spent $500 on gas and other expenses on the drive out, and another $500 on his first month’s rent. He spent that day printing out copies of his résumé and quickly picked up a couple of part-time gigs waiting tables at an Italian restaurant and working at a coffee shop. Six months into his Flagstaff adventure, Hilton wasn’t doing great financially. Even when he moved out of Shay’s house into an apartment of his own, he could not afford a bed, sleeping on an air mattress for months. Though he tried not to lean on his parents for support, he was so poor that at times, he had no choice. Running wasn’t going any better. He split with Mulcahy after failing to make any progress in the fall and winter of 2012. Fortunately for Hilton, the spring of 2013 was a turning point. He began working at Run Flagstaff, and though he still wasn’t full-time (he did 30-35 hours a week), it was enough to quit his other jobs. He started training for the 1500 and found some success, lowering his PR from 3:54 to 3:46. Most importantly, he met Sarah. When they first started dating that spring, Nick was honest with her: running was important to him, and he was looking for someone who would support his passion. Fortunately, it’s in Sarah’s nature to be supportive. “That was kind of the mindset, and it’s something that I have never second-guessed,” Sarah says. A physical therapist, Sarah is used to helping people. And once she committed to a relationship with Nick, she committed to doing what she could to help with his running career. She’ll drop off fluids for him on long runs or hand them off to Nick while biking alongside him. She plans their vacations around Nick’s racing schedule. She’ll use her PT expertise to help him work through injuries. And she does it all with a smile: Sarah says that during the course of their relationship, they have never fought over running. Hilton’s running turned around, and he began working with Flagstaff High School coach Trina Painter, a former pro who finished 5th in the 10,000 at the 1992 Olympic Trials. 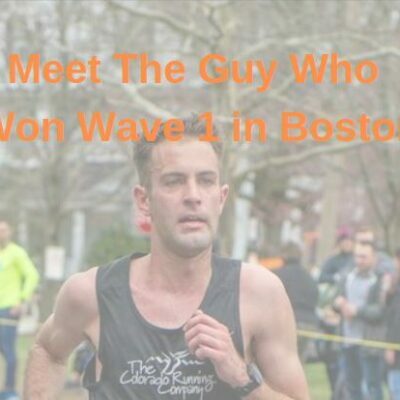 In the fall of 2013, he ran 64:41 at the America’s Finest City Half Marathon in San Diego, which qualified him for the Olympic Marathon Trials. For Hilton, that accomplishment validated his decision to move to Flagstaff, and that’s when he decided to give up the steeplechase in favor of the 26.2-mile event. Since then, there have been plenty of highs and lows. 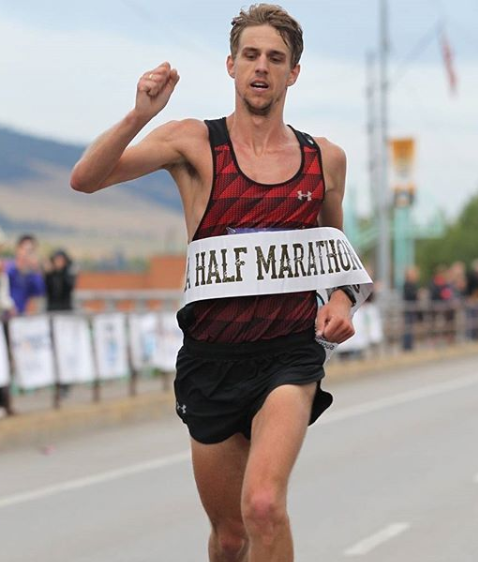 In January 2015, he ran 63:23 to place 13th at the U.S. Half Marathon Championships in Houston; five months later, he ran his marathon PR of 2:16:20 at Grandma’s Marathon. Just when things were looking up, however, he dropped out of his next two marathons, first Chicago in October of 2015 and then the Olympic Trials in February 2016, fading in the heat of Los Angeles. That result shook Hilton to his core. Competing at the Olympic Trials was the reason he had moved out to Flagstaff in the first place. To finally get there and not even finish was an outcome he could not resolve. What followed was the most trying stretch of Hilton’s career. He switched back to the steeple in a desperate attempt to qualify for the Olympic Trials on the track, and though he dropped his PR to 8:47, he fell short of qualification. 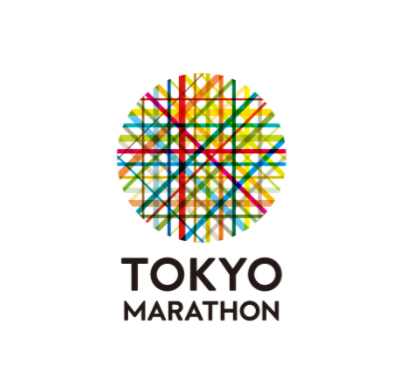 He returned to the marathon only to drop out of the California International Marathon in December of 2016. Once again, he leaned on Sarah to help him through the hard times; they were engaged in January 2016 and married a year later. While Nick considers dropping out of the 2016 Trials the low point of his career, it’s one of Sarah’s favorite races. She, more than anyone, knew what he had gone through to get there. No one would have blamed Hilton for calling quits on his running dreams at the end of 2016. 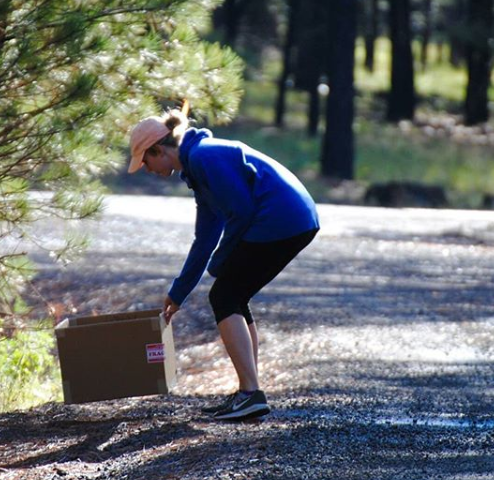 He moved to Flagstaff with a dream of competing at the Olympic Trials, and he achieved it. Across the board, his PRs were significantly faster than they were when he had come to town four years earlier. “If you were to ask the 2012 version of myself who had moved out here and you would have told him everything that I had accomplished thus far, told him what my PRs were and some of my race finishes, that version of Nick would have said he accomplished what he set out to accomplish,” Hilton says. And yet…here Hilton is, midway through another Olympic cycle, and he has not backed off a lick. Still based in Flagstaff (he and Sarah spent around nine months in Tucson last year for her job before moving back to Flagstaff in April), and coaching himself, Nick returned to form in January by winning the Walt Disney World Marathon in 2:17:52. 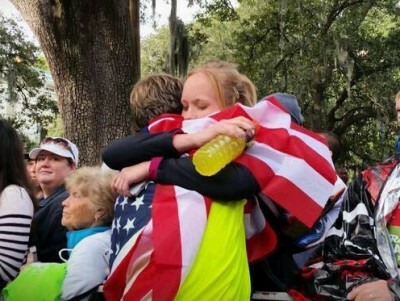 The win brought Nick out of his post-Trials funk, and for Sarah, the victory was extra special: Disney World was where Nick had proposed to her two years earlier. She had been standing near the finish line, tracking Nick on her phone, but the updates stopped after 20 miles. Inspired by Nick, Sarah has taken up running herself; they will race the Walt Disney World Marathon together in January. 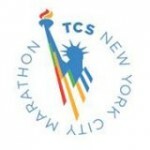 Nick has missed almost a month of training due to illness and injury during his buildup for New York, which will be his first World Marathon Major and the largest marathon he’s ever run by far. Despite the training setbacks, he is still hoping to run close to his PR and finish among the top five Americans. So why does Hilton do it? Why does he continue to wake up at 5:30 every morning and dedicate a significant portion of his free time to something that he is pretty good at — but may never be great at? The simple answer is the one that inspires every runner: “I still feel like I haven’t quite achieved what I can.” Hilton thinks he can get down to 2:12 in the marathon one day — Jack Daniels‘ running calculator says his 63:23 half PR is worth 2:12:43 in the full. And his PR of 2:16:20 came in a big negative split. “I’ve run 66 minutes or so for the second half of a marathon, if I can just put it together and do that twice…” Hilton says. 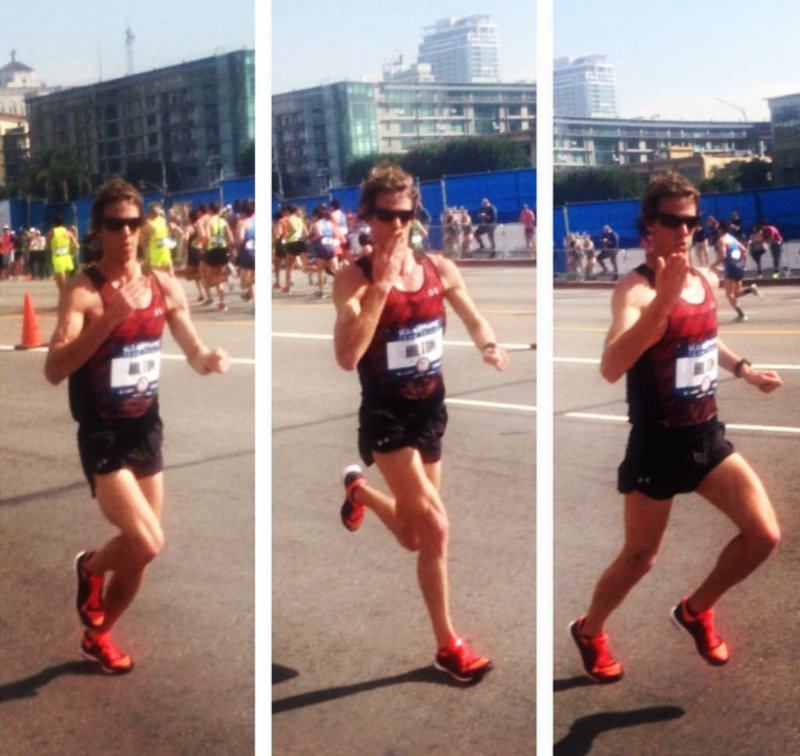 But while the 2020 Olympic Marathon Trials is Hilton’s target now, he knows he’s not going to make the team. He’d like to finish in the top 10, but he has come to realize that it’s not about the races he wins or the times he runs. There is a deeper motivation that drives him. What it comes down to is that Hilton is a runner, through and through. “Nick’s one of those guys that I think is gonna be the 90-year-old guy we see out there at the Penn Relays doing the mile,” says Russell, his college coach. And if he’s a runner, Hilton figures he may as well be the best runner he can be.